Maude is the epitome of vintage chic. We envision ourselves adorned in this beauty whilst strutting past Tiffany’s; oversized shades on, floppy hat, coffee in one hand and carrying Cat with the other. Love the look? 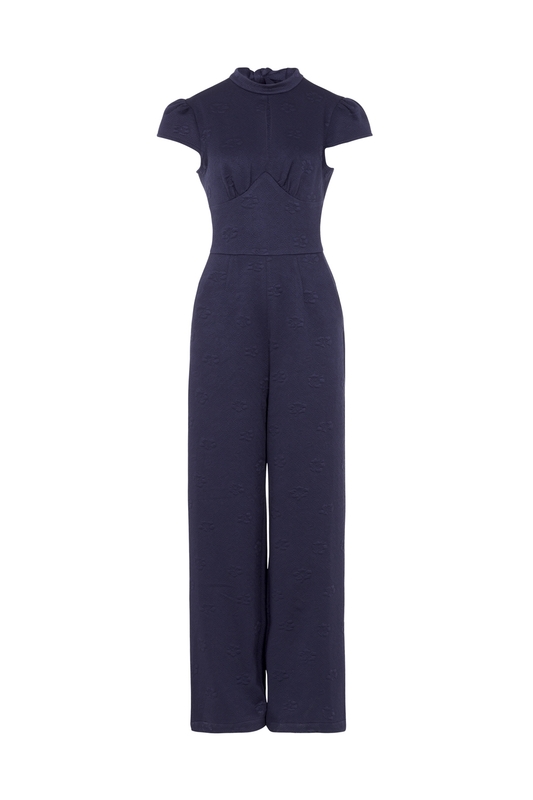 We’ve got some gorgeous jumpsuits on offer, be sure to check out our entire range!